My last weekend outing is to hunt for new places to dine in with my children. 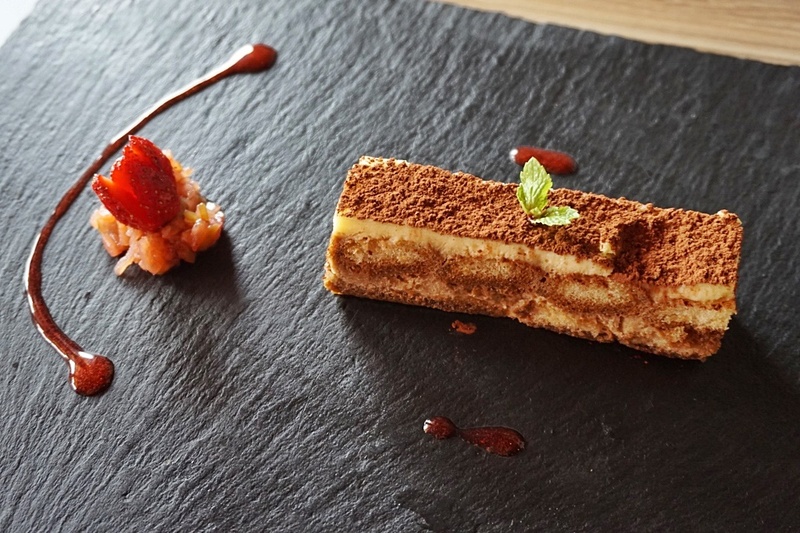 We are looking into trying out Italian food @ Sapore which is located at Persiaran Ampang KL. 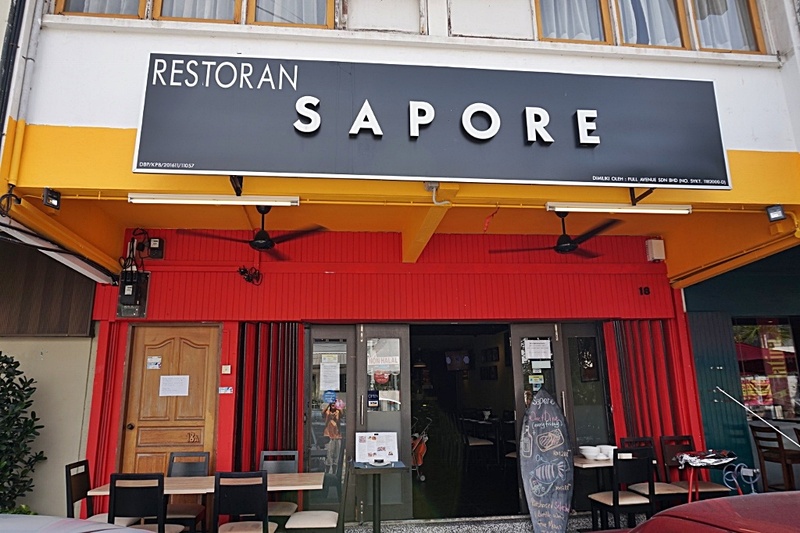 Sapore is an Italian Spanish-Mediterranean restaurant that serves Authentic real taste of Italian and Spanish food and their Signature dishes are Roasted Octopus, Suckling Pig, Dry-Aged Grain-Fed T-Bone, Iberico Pork Seafood Paella, Tapas, Cold Cuts, Cheese, Pizza, Pasta, Ibérico Abanico Loin and etc. 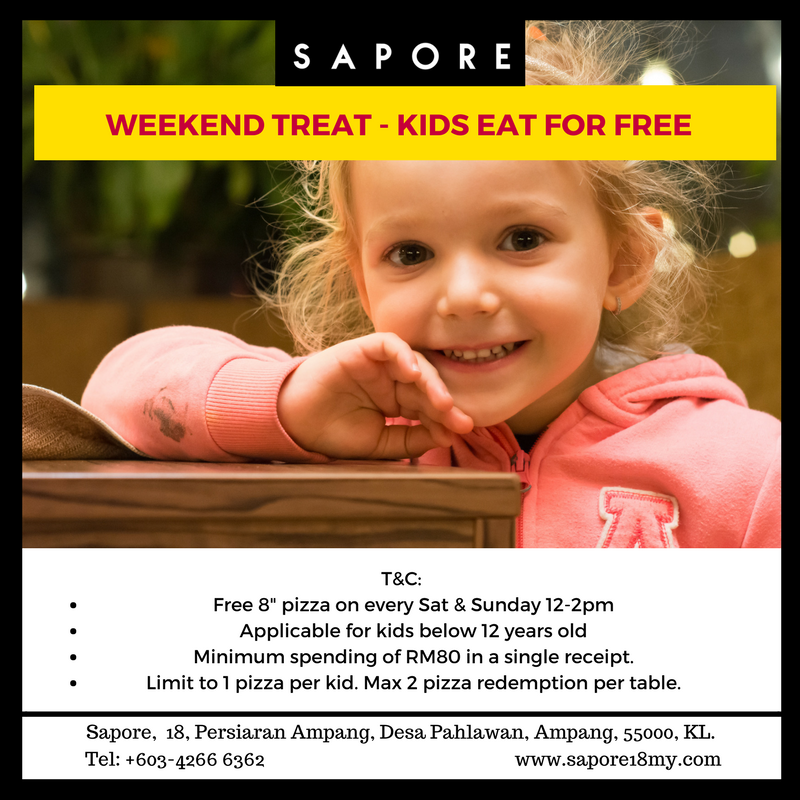 Sapore has introduced new menu recently and also special deals for family and kids over the weekend. 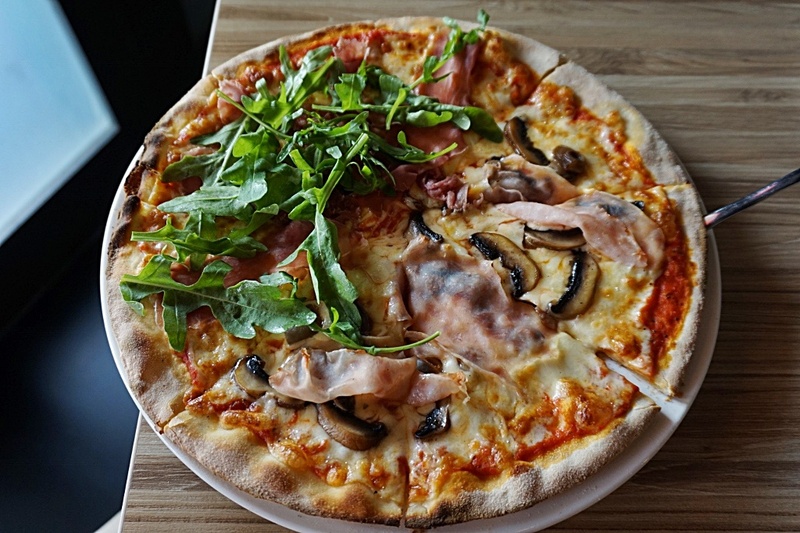 We can request to personalize the pizza by adding on 1-2 different types of cold cut charcuterie. 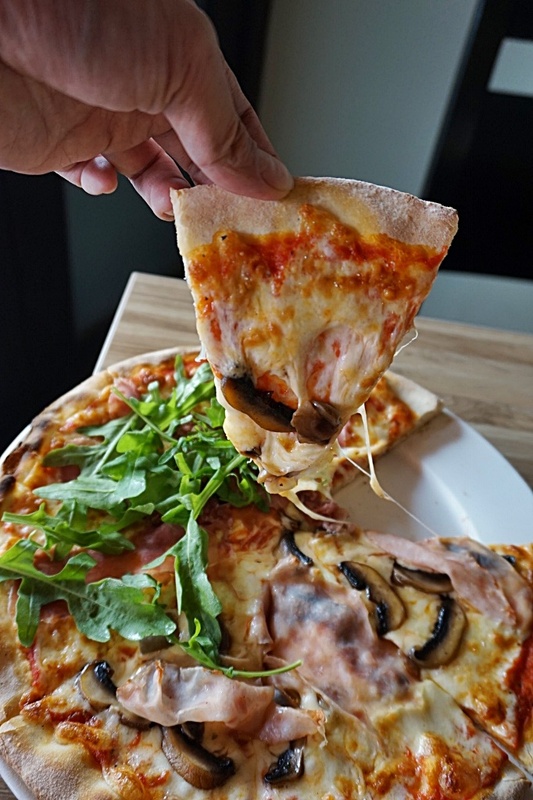 I love the idea of choosing different toppings of the pizza especially when my kids are picky eaters. Selection of pork sausage and cook ham is just nice for them. Ibérico Abanico Loin is a special Cut from the frontal part of the carcass, between the collar and the pork back fat, this cut is nothing short of exquisite.Very juicy, tender meat which “hugs” the outside of the ribs. 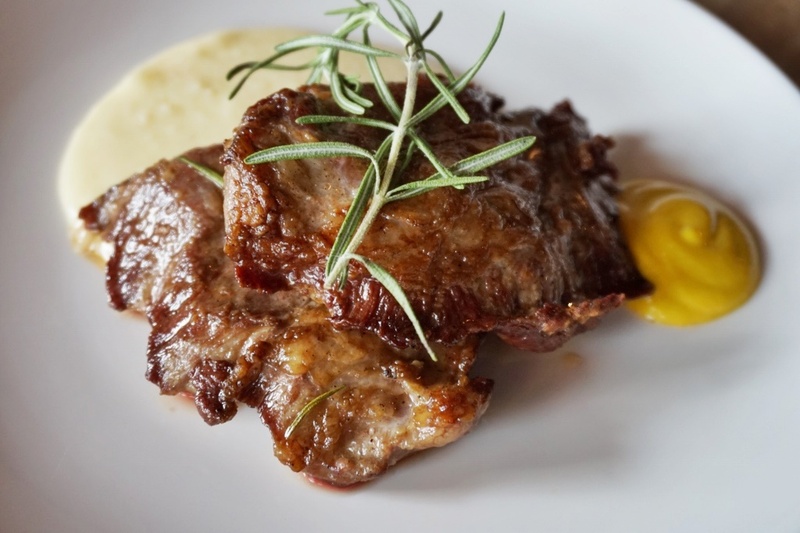 When cooked, its extensive fat marbling melts and enhances the flavour of this sought-after meat. In Sapore, Chef Fabio marinate the Iberico Abanico with salt black pepper and grill until become crispy. Then, served with mashed Potatoes and yellow mustard on the side. 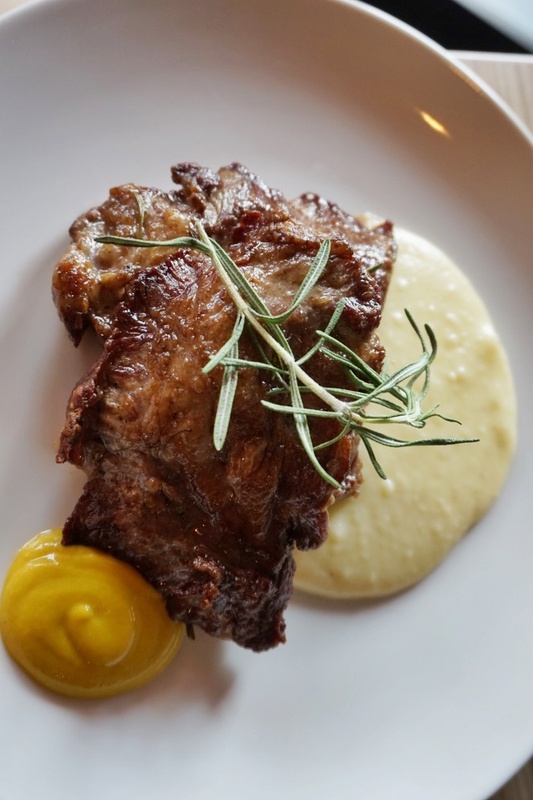 The iberico pork is coated with aromatic glaze and rosemary herbs. 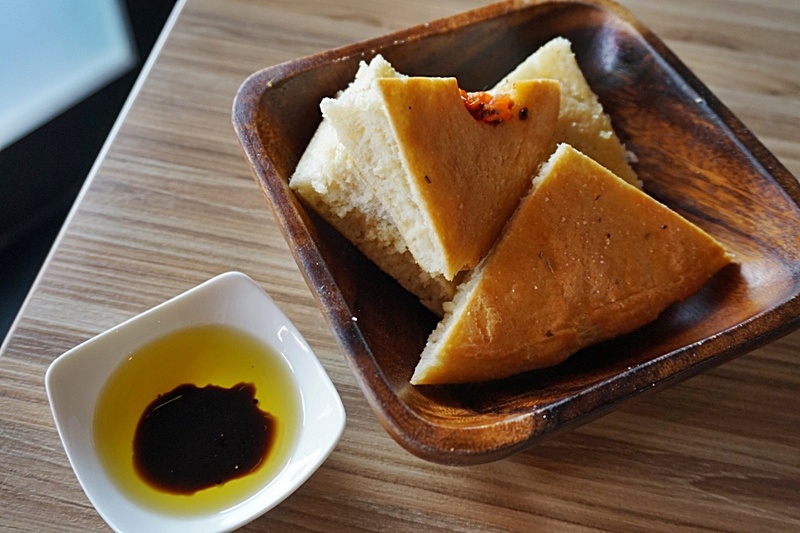 Every bite is so savoury, soft and tender. 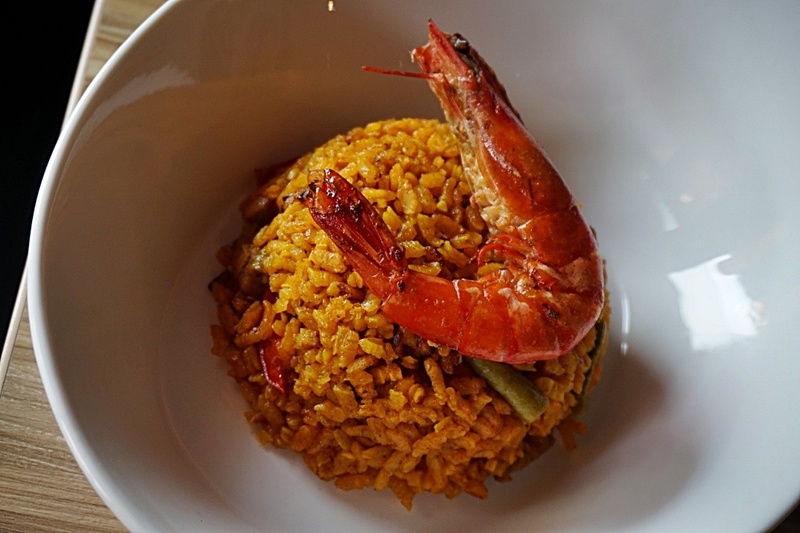 This dish is delicious and extremely addictive. Fresh Norwegian salmon cooking pan-fried Rock salt and black pepper. 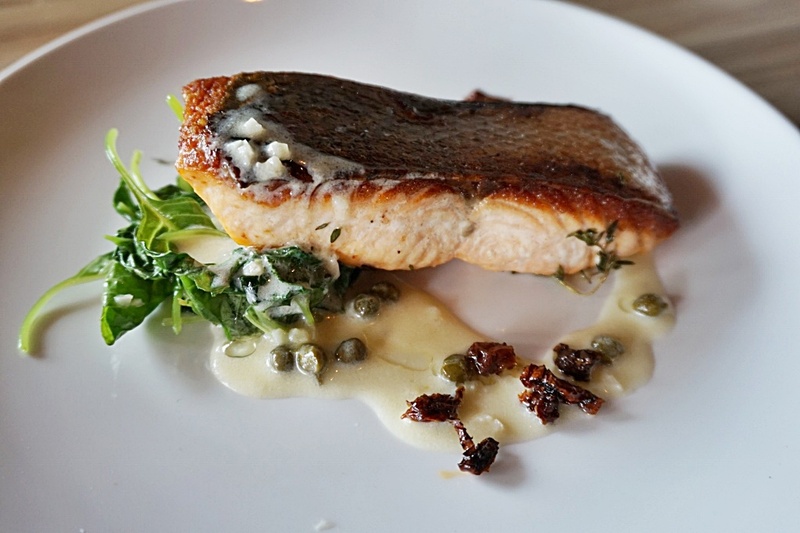 Saute the baby spinach with capper creamy sauce and seafood stock , finally garnish the salmon platter with sundried tomatoes. Healthy salmon for my kiddos that gives them best source of omega-3 fats and proteins. We all enjoy the taste and indeed a filling dish. 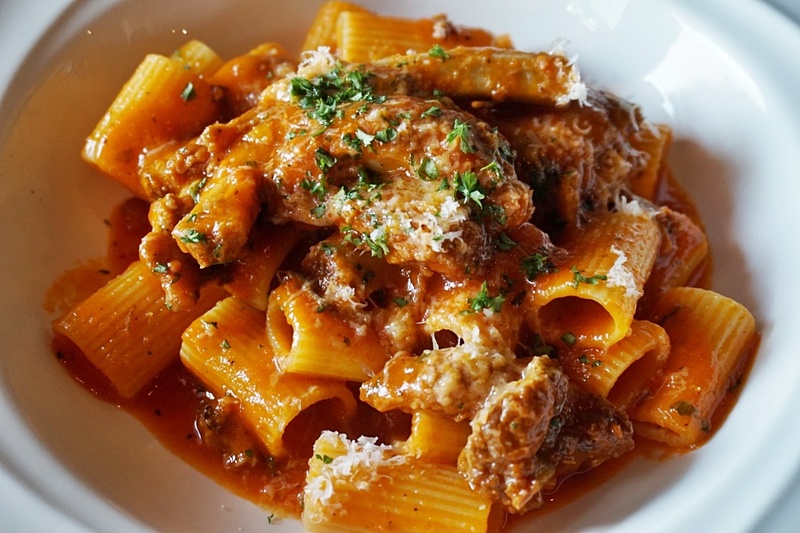 Delectable pasta served with tender pork ribs. The meat and sauce is flavourful and it was stewed for almost 3 hours! Vanilla Creme Brulee RM 16Vanilla Crème brûlée Green Lime, the sweet velvety dessert topped with a hard caramel shell, A smooth and creamy custard with a burst of lime citrus. This is one of our absolute favorite desserts. 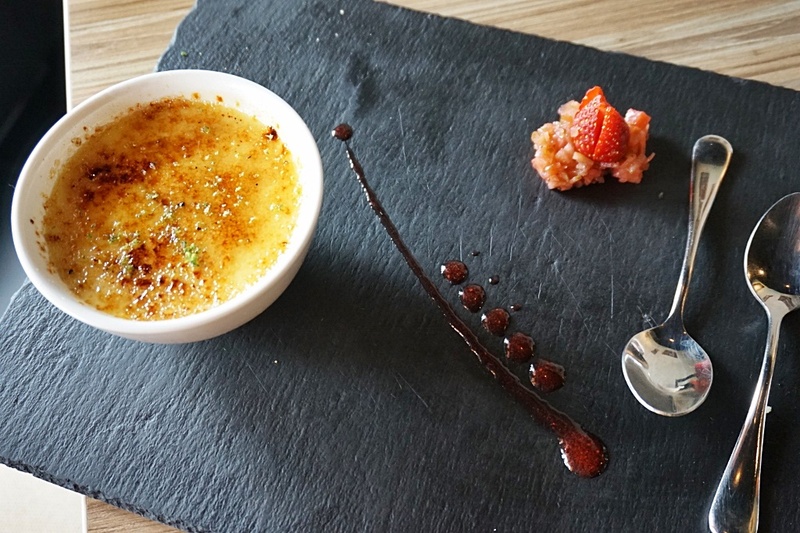 Satisfying Creme Brulee with the crisp and crack top layer.
. Kids get to a free pizza every Sat and Sun, 12-2pm. >Applicable for kids below 12 years old only. >Min spending of RM80 in a single receipt. >Limit to 1 pizza per kid. Max 2 pizza redemption per table. Not applicable with others ongoing promotions/ special offers. "Serving you Artisan Food and Fine Wine" is surely the best tagline and definitely a worth visit place especially for family gathering.